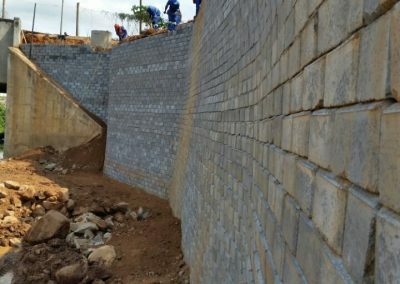 ReMaCon Products of Gauteng has negotiated the exclusive rights for local manufacture of concrete retaining blocks designed for construction of retaining walls to over 20 m in height. 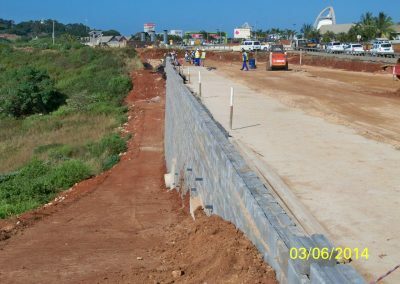 “This is a coup for us because the retaining wall system, which is new to South Africa but is well proven abroad, opens the way for us to provide solutions for large civil projects more competitively and advantageously than the incremental panel systems used for these purposes at present,” commented Silvio Ferraris, the company’s Managing Member. 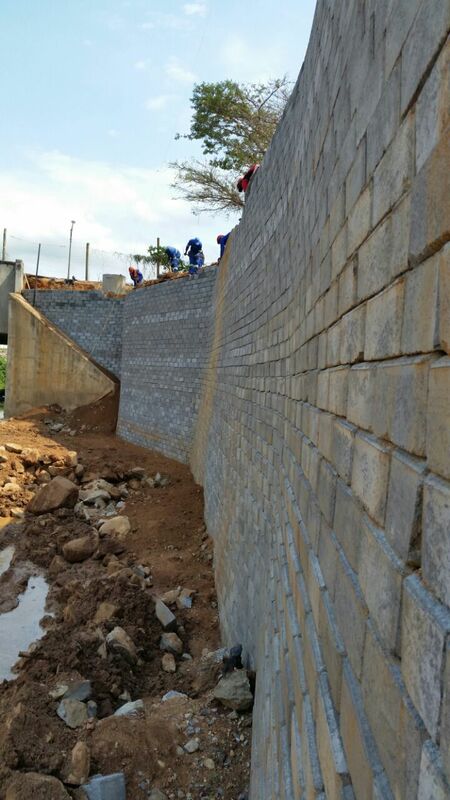 The maximum height attainable with retaining blocks produced locally at present is 7 m at a slope of 86 degrees. 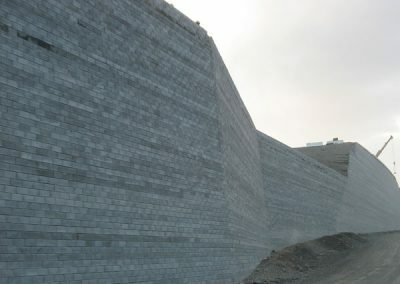 “The new block, the TW1, can be built in one structure to over 20 m in height at a slope of 86 degrees, enabling us to provide for the construction of retaining walls for highways, railways and other public embankment structures for which standard retaining block walls are unsuitable,” Ferraris pointed out. 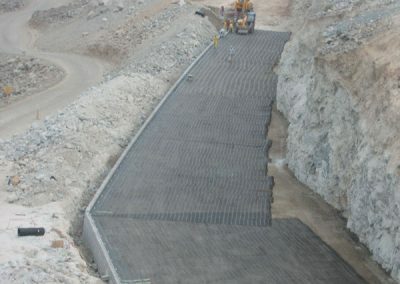 The system, developed by Tensar International of the UK, comprises the specially designed TW1 block combined with high density polyethelene (HDPE) grid mats – known as Tensar uniaxial geogrids – that are attached by a special connector into the blocks and extend horizontally to secure and reinforce the earth bank, thereby turning the whole structure into a monolithic solid mass. The grid and connectors – obtainable from Kaytech, the local distributors for Tensar International – are strong, inert and resistant to alkaline, chemical or biological attack. “The system, which complies with British Code of Practice BS8006 and the SA Bureau of Standards’ SANS 207, offers huge savings. The British Board of Agrement has certified the system and certificates are available on request,” Ferraris said. “The system currently used locally on major civil projects is extremely expensive. 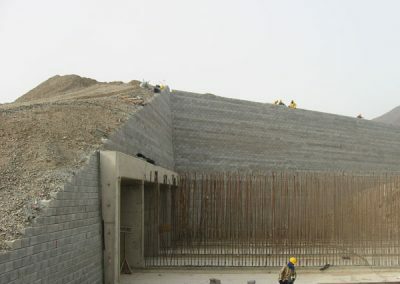 Cranes have to be used to install it and metal strips have to be attached to the panels to secure the structure in the earth bank. 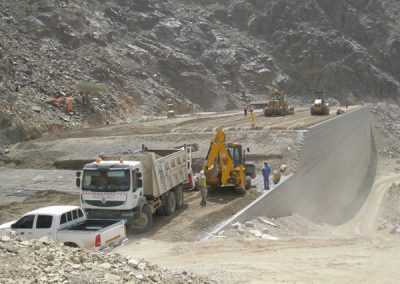 In addition, a high quality and more expensive fill material has to be used,” he explained. ReMaCon Products recently commenced production of the TW1 concrete retaining blocks in concrete face form and is due to start producing them in rock split face form later this year. 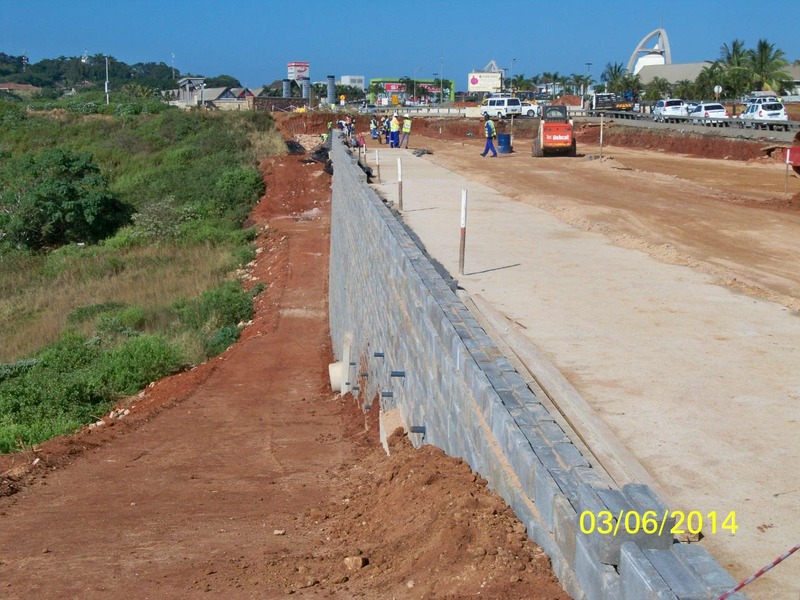 As with ReMaCon Products’ established range of concrete retaining block products, no mortar is required for the construction of retaining walls built with TWI blocks. 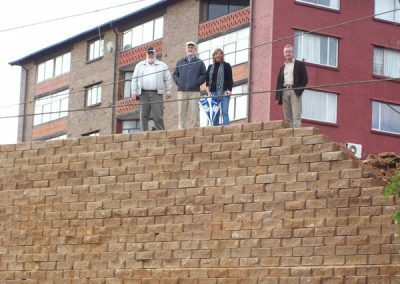 “It is a simple but versatile block, used mostly as a closed face system and capable of accommodating curves and angles including 90 degree corners in the retaining walls in which it is used. 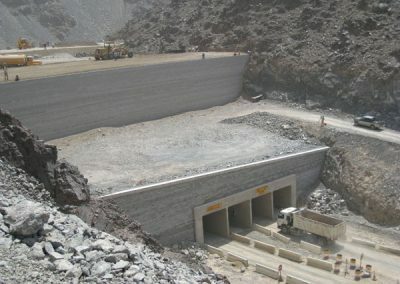 It is also a solid block and will not crush due to accidental damage, as hollow block systems often do,” Ferraris concluded. 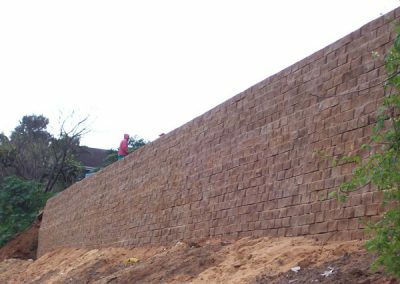 The Tensar tech TW1 Wall System has been developed to provide Engineers, Architects and Builders with an attractive and economical retaining wall package. 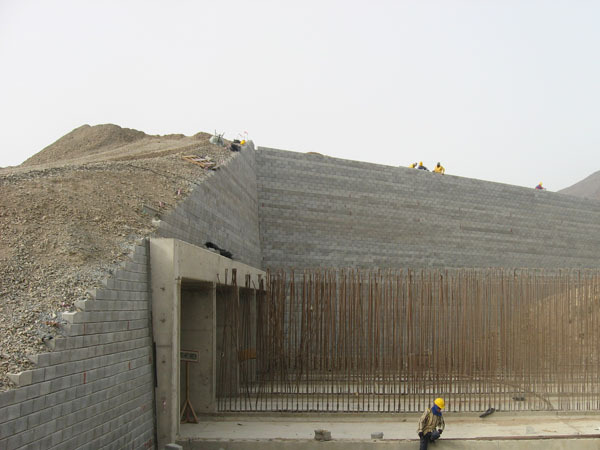 The system, comprising mortarless concrete units and Tensar geogrid reinforcement is one of a range of retaining wall options available from Tensar International’s Design & Supply. Prepare the foundation and cast a mass concrete levelling strip with typical dimensions of 450mm wide x 150mm high (600mm wide or as required, if an external architectural face is to be attached). The Tensar tech TW1 Standard block has a nominal face angle of 86.2° (1:15)the TW1 Link block wall has a nominal face angle of 89.2° (1:75) which should be taken into consideration when setting the wall out. 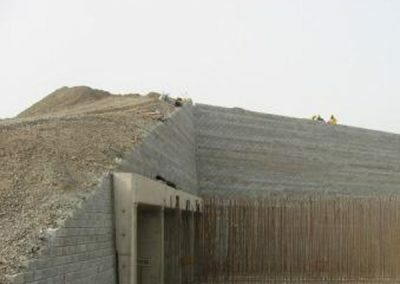 A single course of base units should be bedded on mortar to the correct line & level. Place and compact approved fill in accordance with DOT Specification for Highway Works 2001 up to the top of the course. Use a vibrating plate compactor or vibrating roller with a mass per meter width less than 1300kg and a total mass less than 1000kg within 2m of the face. Install a minimum 150mm thickness of Type A drainage material immediately behind the face. Cut the grid from the roll to the required design length. At one end ensure that a row of ribs is trimmed to a length of 50mm (across the full width of the roll). Do not cut them back to the transverse bar. Remove all debris from the top of the units using a brush. 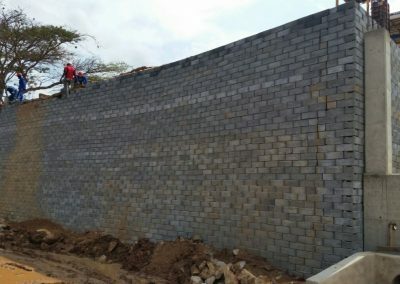 Place the prepared end of the grid over the rebate in the block & locate the moulded connectors around the transverse bar. 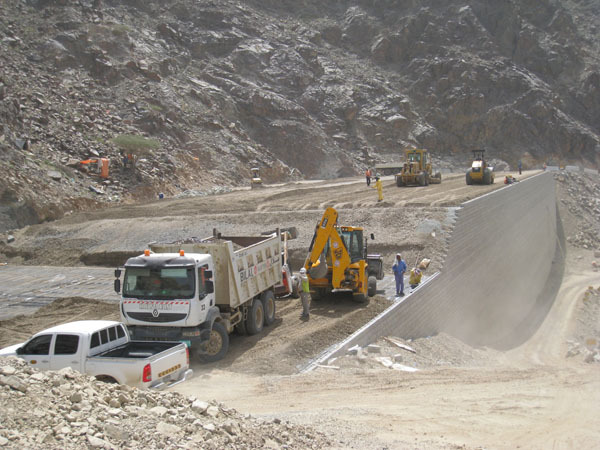 Ensure that each aperture of the geogrid is covered by a connector. The connectors should be split where necessary. Position the assembly neatly into the rebate with the trimmed ribs towards the face. 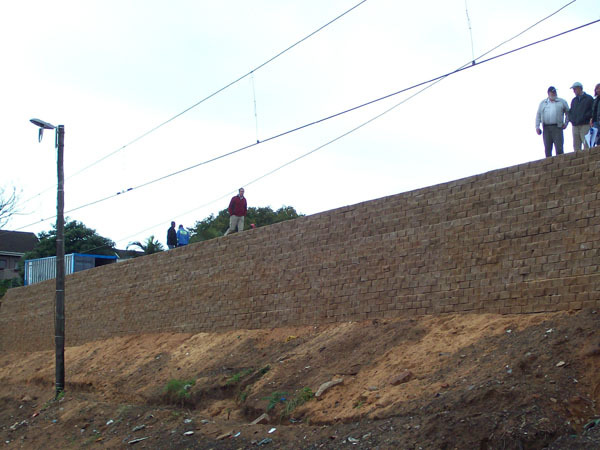 Repeat this procedure for the whole course ensuring that adjacent lengths of grid are abutted at the wall face. Once again, ensuring all debris is brushed away, place the next course (standard units are now used right up to the coping course). They should be placed stretcher bond & arranged so that the downstand is pushed up against the front of the rebate in the lower unit. TW1 standard units – the connectors fit around the last grid bar & the assembly is placed in the recess. Pull the grid so that the moulded grid connectors are up against the rear of the rebate. Place a minimum of three further courses ensuring they are pushed fully forward and are square with the previous course. 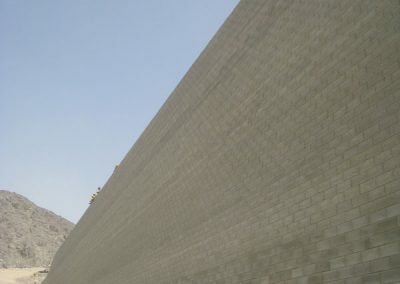 Every course of blocks should be checked for horizontal and vertical alignment and the line and level of the wall overall checked every 3rd course. 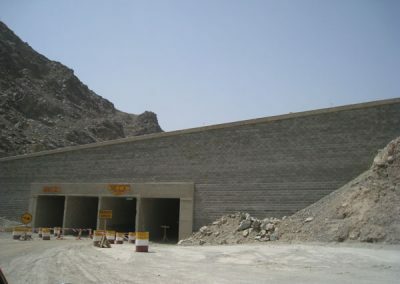 Any adjustment necessary may be made using ribs cut from the geogrid or approved shims, placed in between blocks. Insert the tensioning beam (see TN_UniaxialBeam) through the apertures at the free end of the grid & apply a load sufficient to remove any slack. 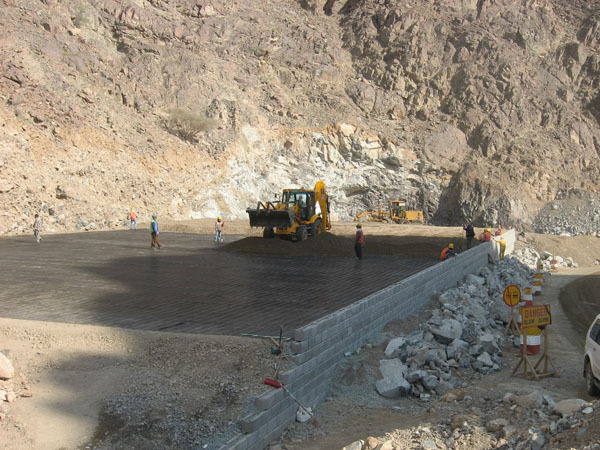 Whilst maintaining tension, place a layer of fill on the grid which is sufficient to retain it in position when the load is released. Release the tension & remove the beam. 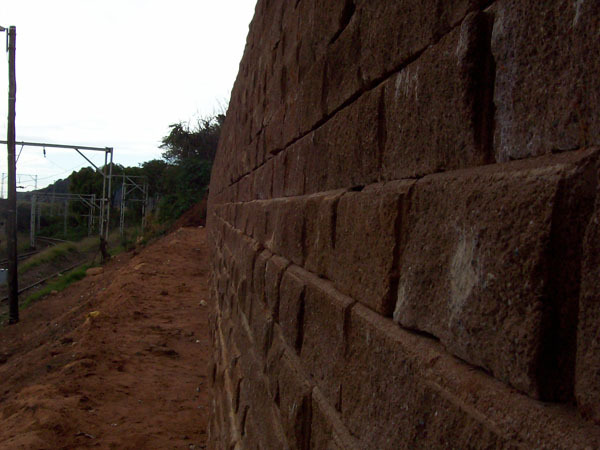 A 150mm thick cover of fill must be maintained between the grid & the tracks of any plant to avoid damage. 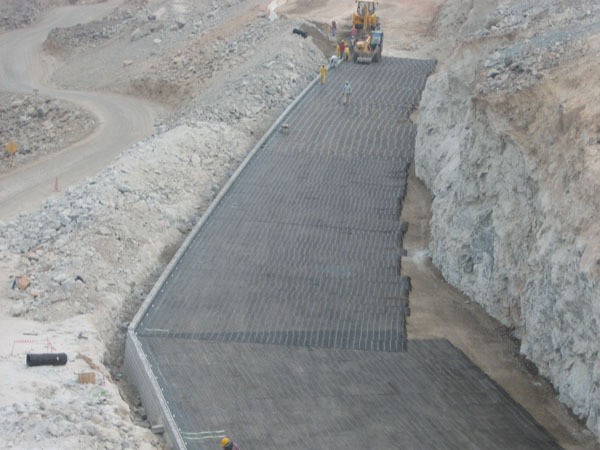 Fill should be placed by plant such as an excavator bucket or dozer with an opening bucket, which causes the fill to cascade onto the grids. Plant used to place fill should be kept at least 2m away from the face. 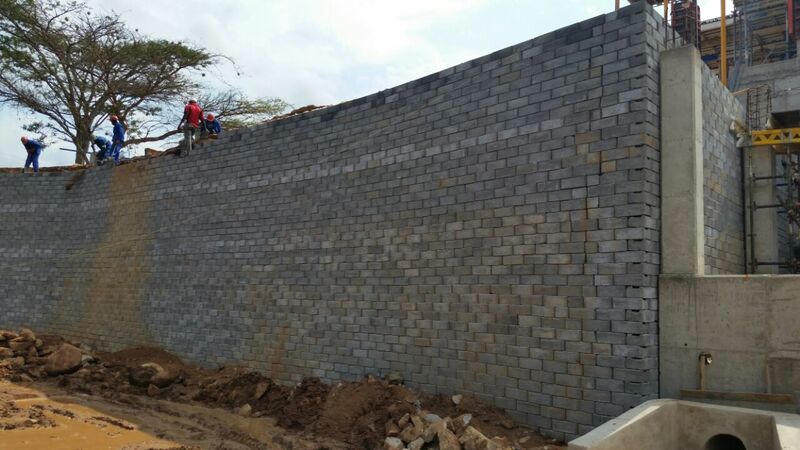 If an architectural masonry face is to be attached, the approved stainless steel ties provided should be inserted into the slots of the TW1Link units, during the laying process. A rate of three ties to every square metre of face in a staggered pattern should be used. Place and compact fill in 150mm lifts (as described in step 3), keeping units a minimum of three courses above the fill until the top of the structure. Compaction should always commence nearest the facing units, working away toward the free end of the grid. 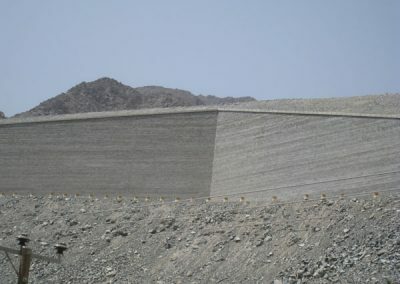 Any lengths of grid fitted into the wall face above the level of fill should be temporarily folded over the top of the wall to provide a free working area. 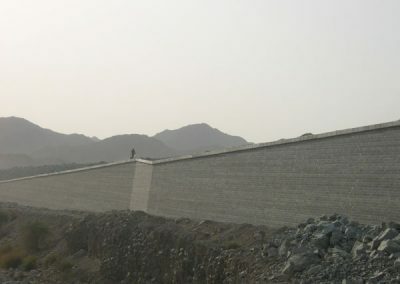 Repeat steps 4-17 to construct the wall to the required height. 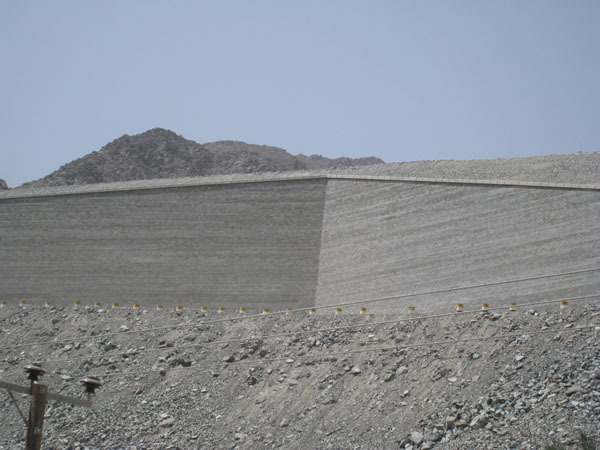 The top course of units should be bonded to the course below using the adhesive supplied. Extrude a bead of adhesive either side of the rebate of the lower units & place the top course, pressing firmly to locate. 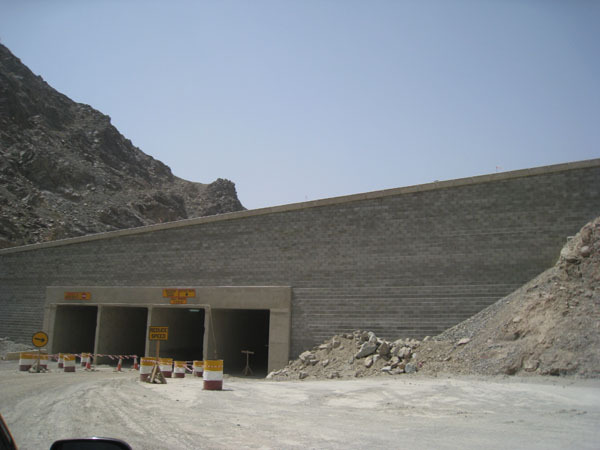 The wall units are designed to allow construction down to a minimum radius of 3m in plan. 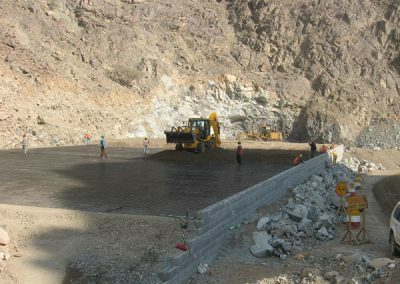 Preparation of the foundation strip and laying of the base units to the necessary alignment will be as in steps 1 & 2. 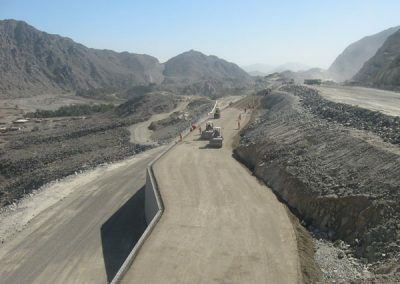 Depending on the radius it may be necessary to reduce the width of the grid by cutting on site, so as to ensure an efficient fit when the connector & grid are positioned in to the rebate. 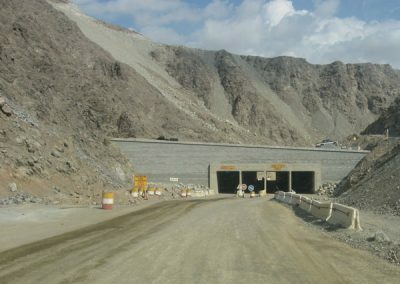 Steps 4 to 17 should be followed as for straight sections, maintaining careful control over vertical alignment. 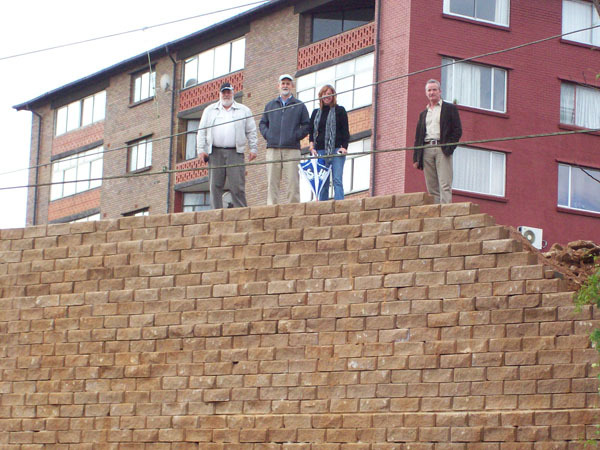 In order to achieve good line & level, the coping units should be bedded on mortar. 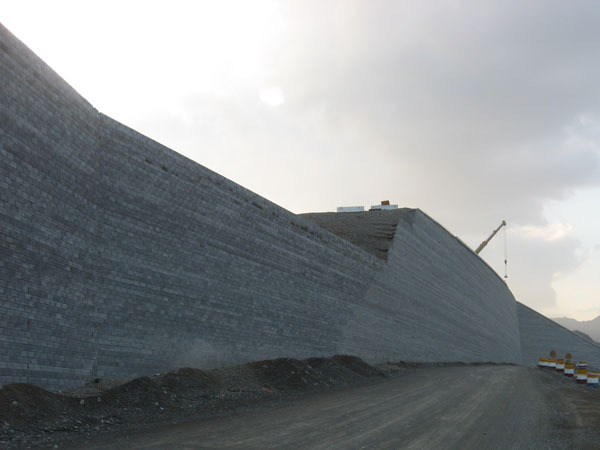 When alignment of the wall is curved or angled, the coping units require cutting on site to achieve best fit. The Contractor must fully assess the safety risk associated with working at height and where appropriate install any necessary temporary edge protection. 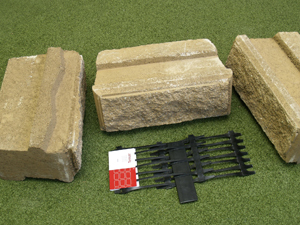 TW1 Link units – ties are inserted in the slots so that architectural masonry faces can be attached.